• Three tracks, an introductory track, a guided meditation, and an instrumental called ‘The Healing Journey’ All three recordings feature state of the art digital recording technology. • Jan Yoxall’s beautiful calm reassuring English voice guiding you into a completely relaxed state of mind & body. 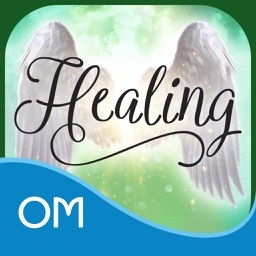 • Invocations to increase your ability to connect with the angelic realms and especially the healing energy of Archangel Raphael. 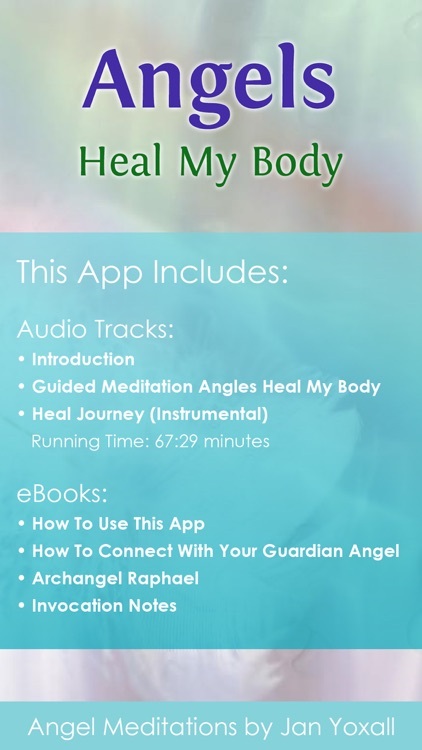 This inspirational meditation recording By Jan Yoxall is a simple and yet extremely effective audio product, providing you with a very healing meditation where you will be guided to connect with the healing power of Archangel Raphael. 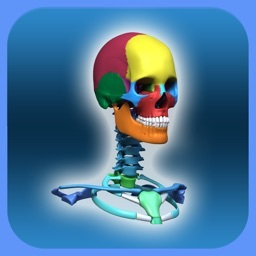 The recording will be helpful if you are suffering with or recovering from illness. This recording will connect you effortlessly to the angelic realms and can be used for relaxation and healing. 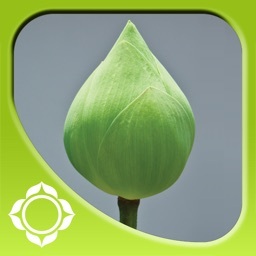 One of a series of superb high quality Apps by experienced healer, therapist and audio author Jan Yoxall, combining powerful meditation techniques with state of the art digital recording technology. 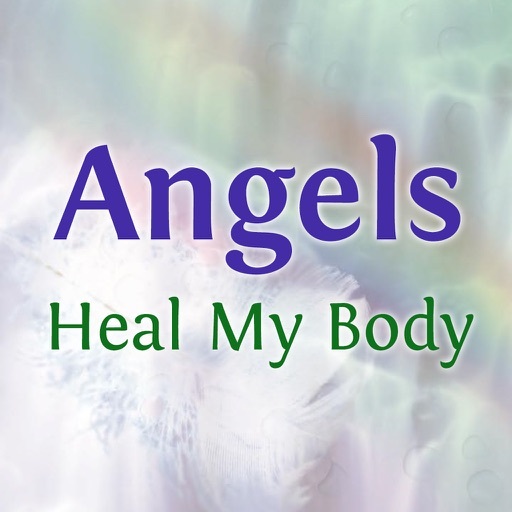 Angels Heal My Body is one of a range of titles from the Sacred Light series of Angel Meditations by Jan Yoxall. This guided meditation is entirely suitable for those who are new to meditation as well as those who are experienced in visualisation techniques. It will be beneficial to those suffering from illness, recovering from illness or, if you are lucky enough to enjoy good health, the techniques will help to free your mind and body of unwanted toxins. 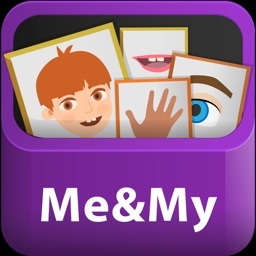 This App includes three tracks: The first track being an Introduction to explain the process. 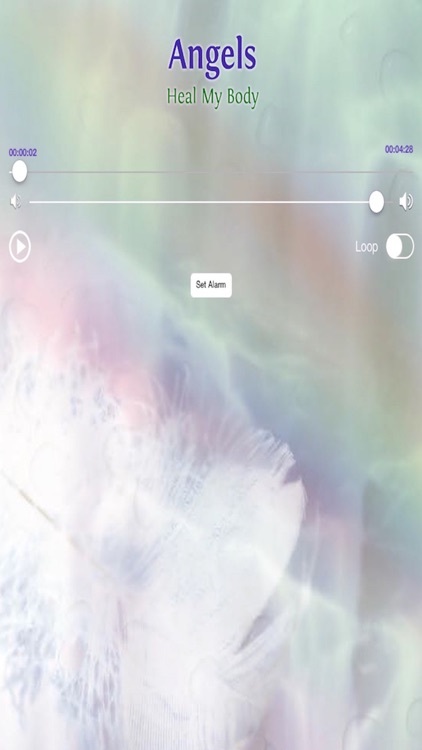 This track can, in due course be skipped, so that the listener may progress on to track two “Angels Heal My Body” (A guided meditation to connect you with Archangel Raphae)l. The third track is the full instrumental “Healing Journey” by Gabriel Currington. 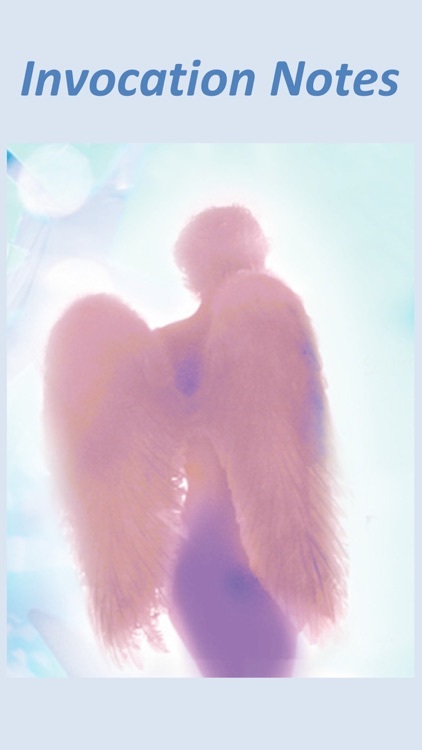 "I just wanted to thank you for Angels Heal My Body I have really connected with it and use it daily for my anxiety. I do hope there are more CDs on the way as I have them all now. Also hope to see you in AUSTRALIA one day. Once again thank you so much and GOD BLESS YOU." 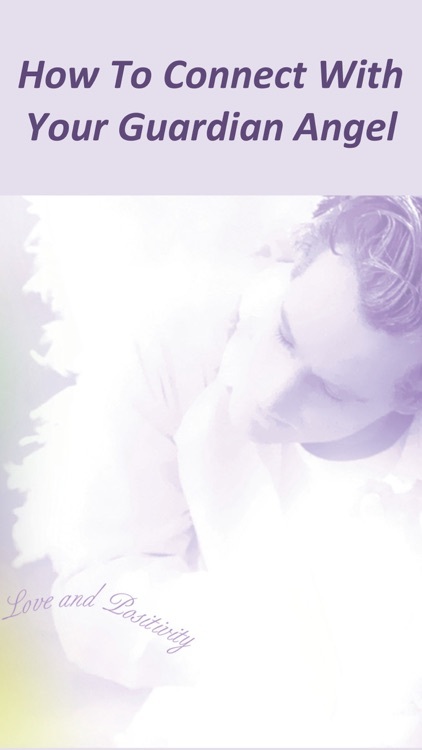 "Thank you again for another great CD, Angels Heal My Body - it is truly magical. I listened to the CD on Friday night and was amazed how light my body felt during the meditation." "Of all the audio books I have ever bought, this one stands out supremely for the quality of the reading voice. The reading is utterly flawless and soooo beautiful. 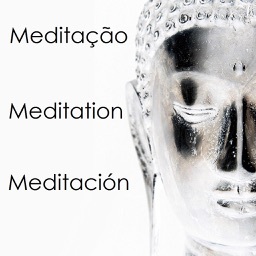 This is an outstanding programme and, although I have only listened to it three times, I already have a feeling of inner peace of a depth un-experienced with other methods of meditation. I love this CD and will be listening to it regularly over the coming weeks to see what cumulative effect it will have.